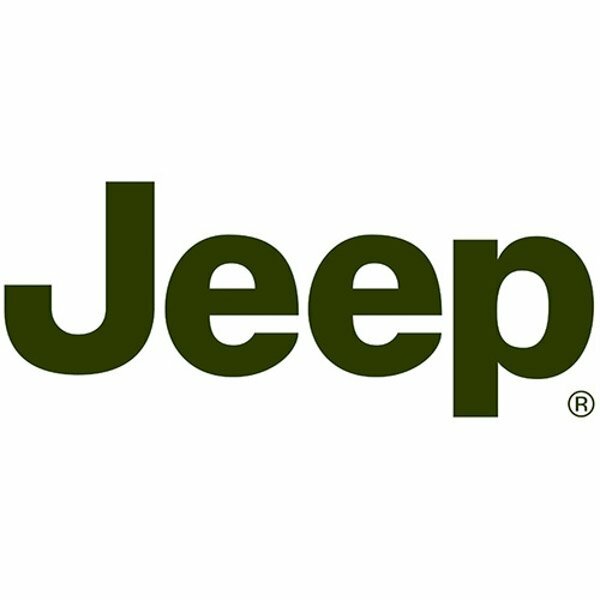 Jeep created the first off-road vehicles when the world was at war, 70 years ago. A product of their time, they embodied a spirit of freedom and pride. 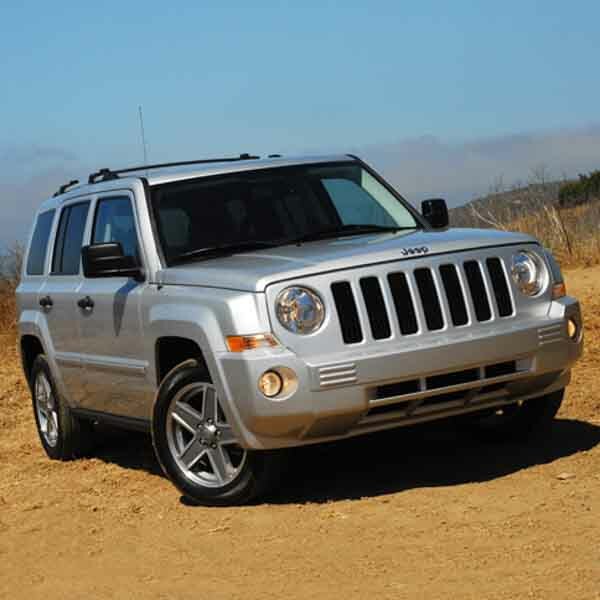 Behind the iconic seven-slot grille, this determination continues unabated. 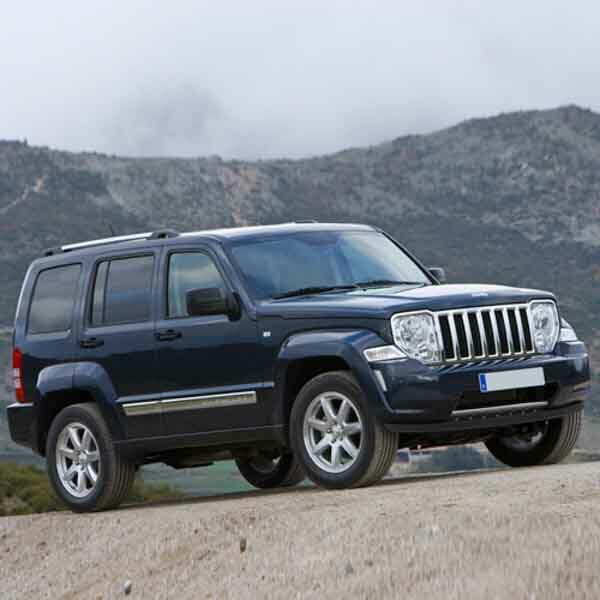 That is why Jeep is still a market leader in an ever-increasingly competitive sector. 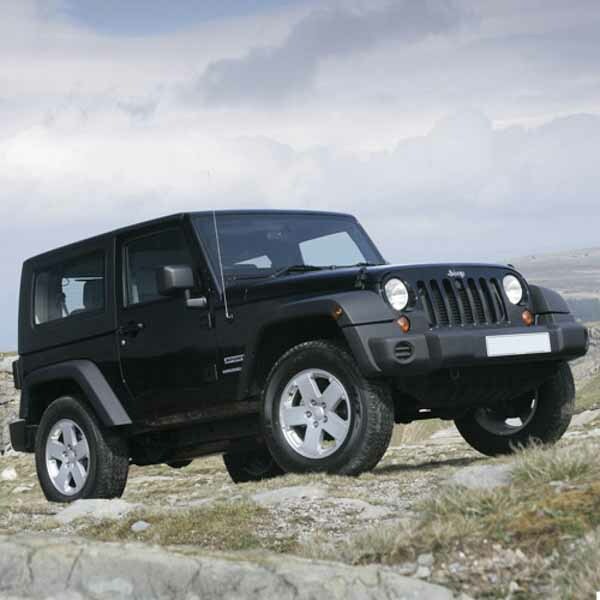 Jeeps are incredibly game work-horses, keeping going long after most of their rivals get stuck, off the beaten track. 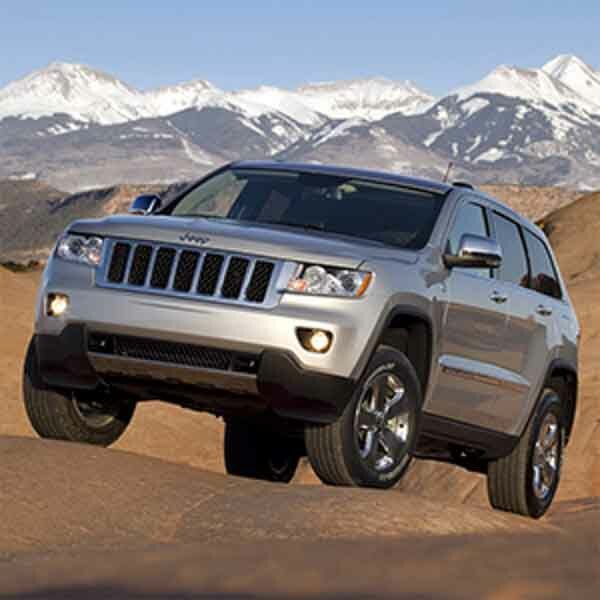 The cabins are well-equipped and roomy; the Cherokee will seat four, often five, comfortably. They are practical too. The large front seats make for a comfortable ride, even after several hours at the wheel. Plus there’s a clear view all round making parking a breeze.